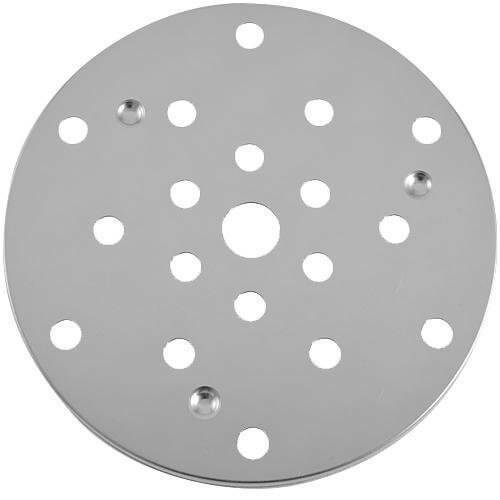 Constructed of stainless steel, nylon, and Polypropylene. 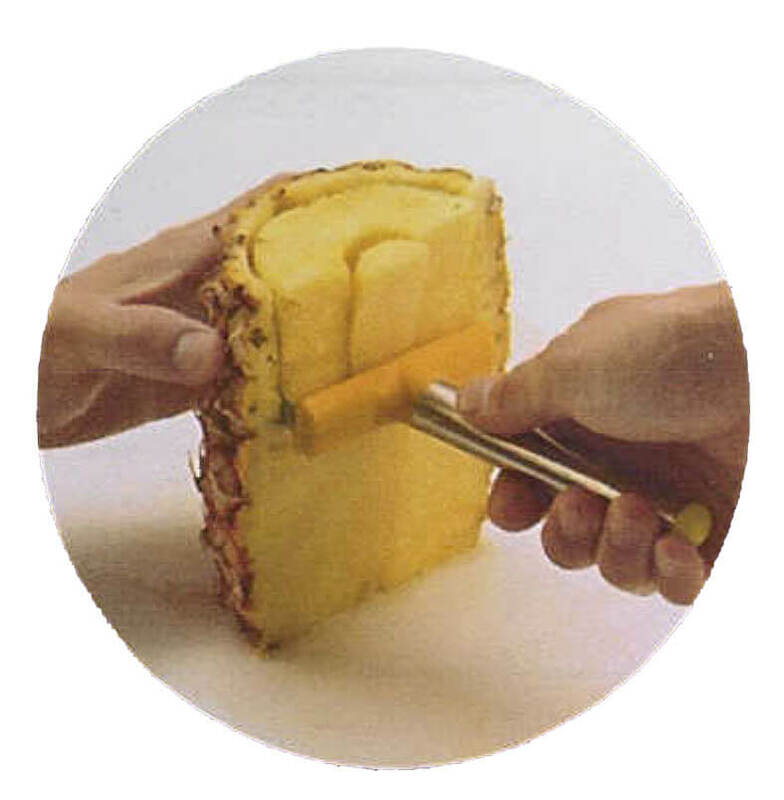 Features double blades that easily core and cut pineapple simultaneously. Innovative design also minimizes wastage of pineapple. Protective blade cover is included for storage.